 Thanks for visiting Raw & Order! We are based in California and it is our intention to bring you the 'best of breed' products that are available in the raw food world and in the world of superfoods and highly nutrient rich products. The range is limited by intention, because our goal is to offer you the best of the best, at the best possible price, with the best possible service. We know that eating well and taking care of yourself is not cheap, however if we can save you a few dollars by shopping with us, we will. We welcome any product suggestions and if you send us a link to the product and it fits our 'best of breed' criteria, we will try our hardest to offer this item to you in the near future and at an affordable price. Please take some time to read about the ingredients and other information offered with each item. We think they can make a difference. Thanks for visiting and spreading the word to those people you know who may be looking for some unique high quality, high energy options with which to supplement their current diet. The future in which you live with perfect health starts now!